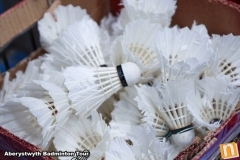 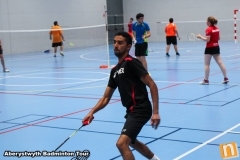 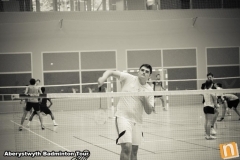 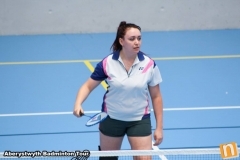 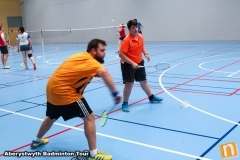 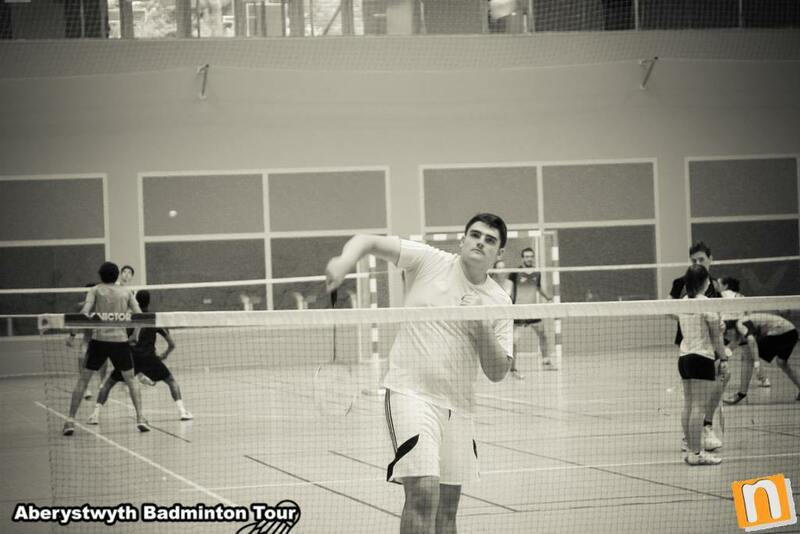 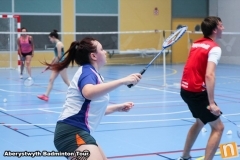 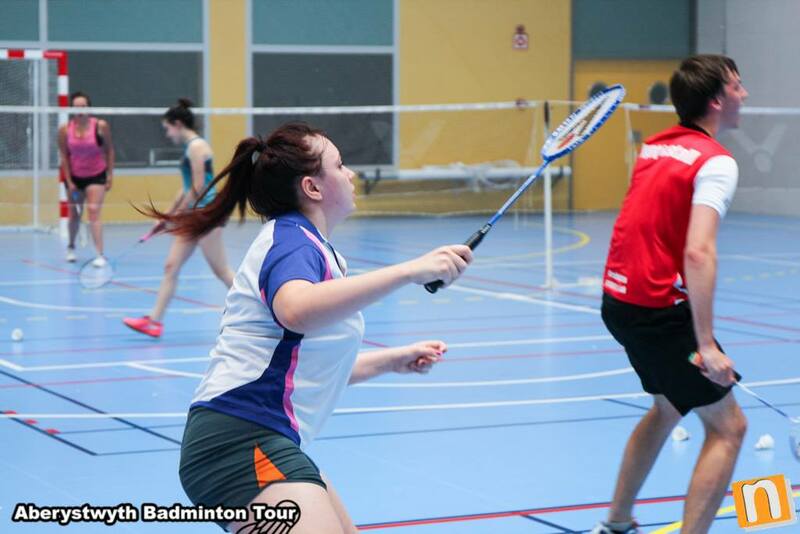 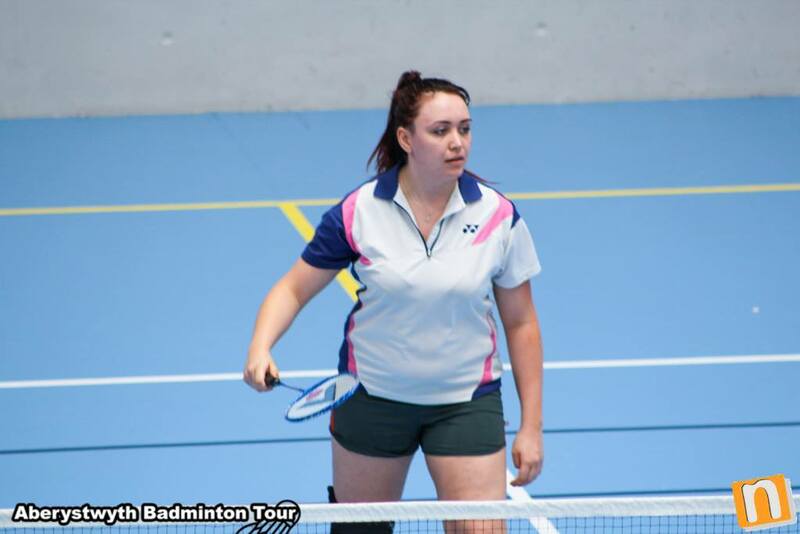 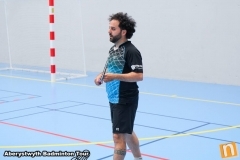 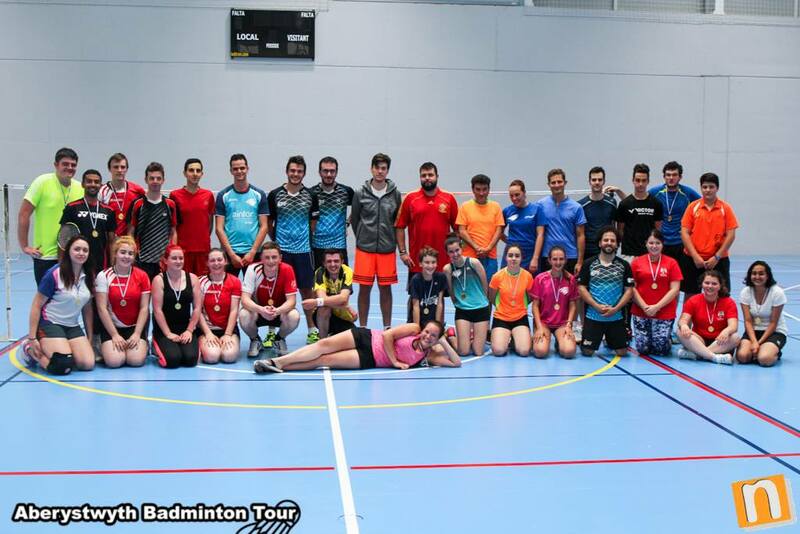 The sports tourism line of Grupo Nostresport hosted our Welsh friends at Aberystwyth University Badminton Club from 02/06/2016 to 07/06/2016. Our sports tourism line arranged accommodation, transportation and training sessions to go along with a few days to discover Valencia. 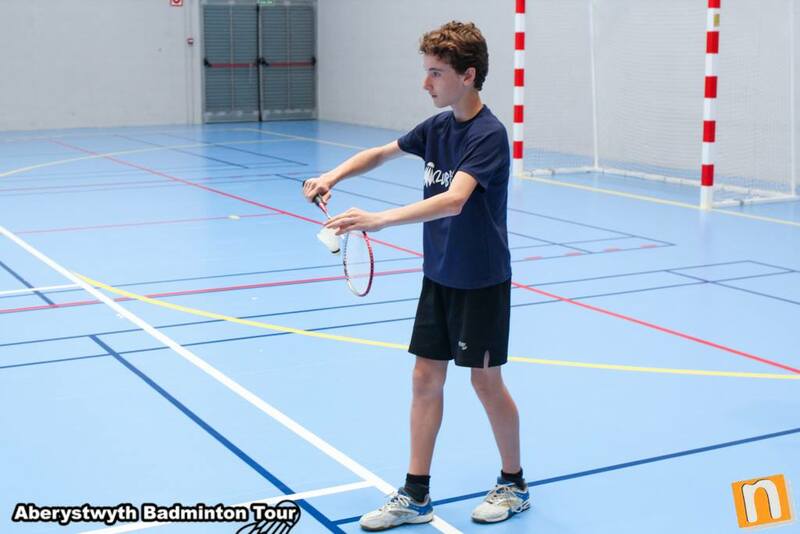 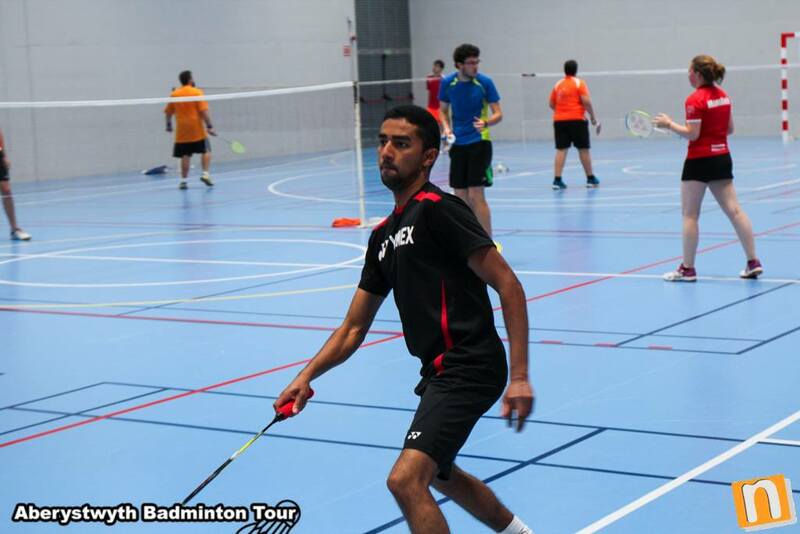 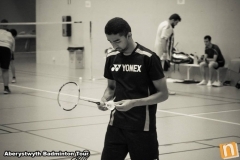 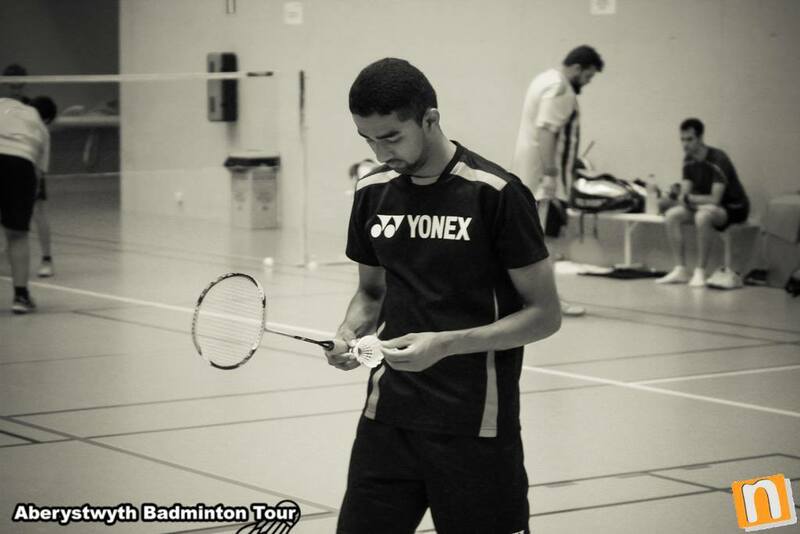 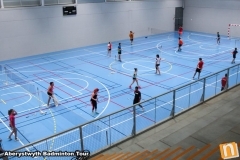 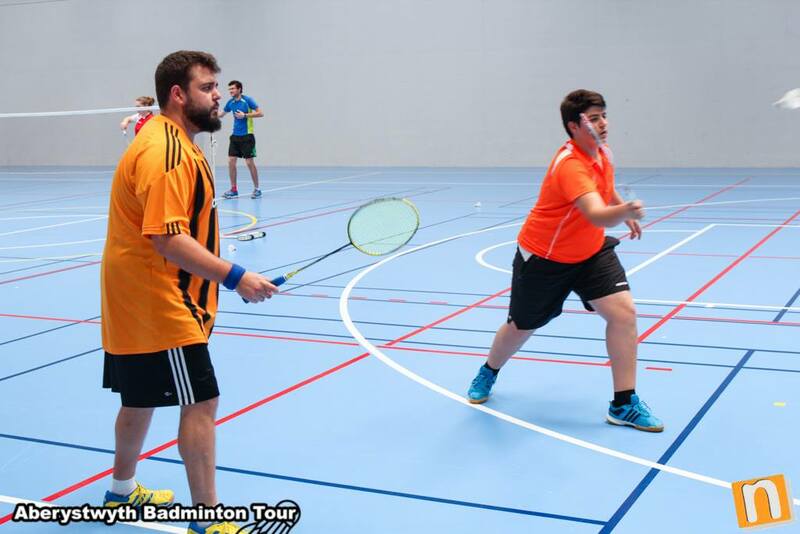 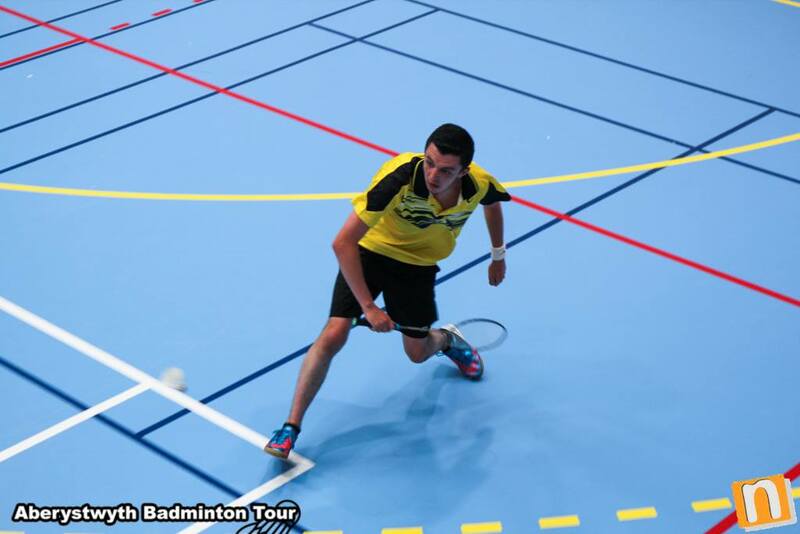 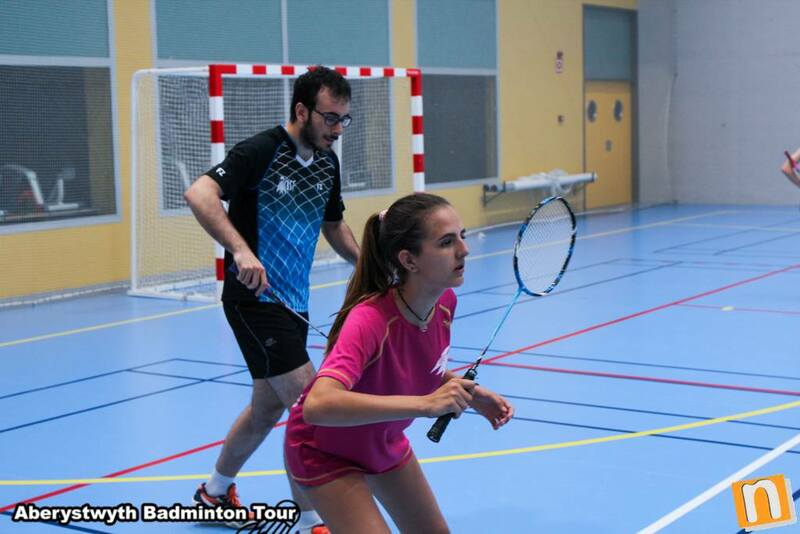 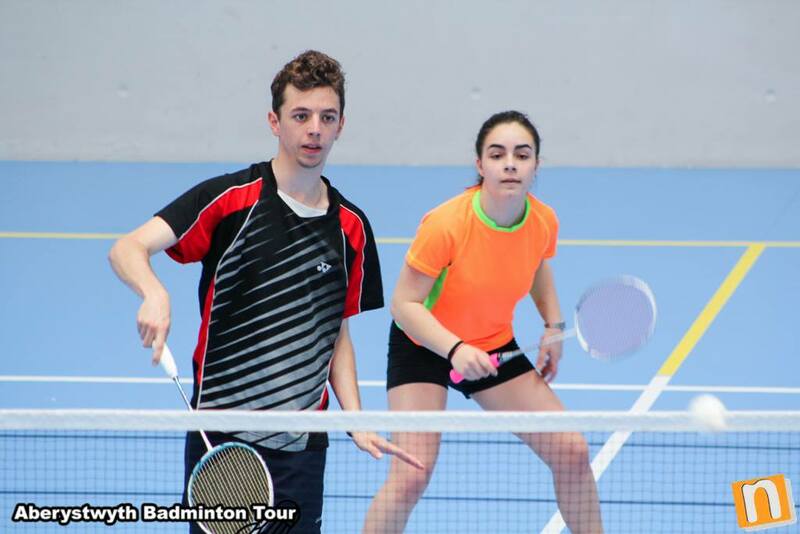 The highlight of their stay was a friendly international match against the Valencian badminton club, San Fernando de Valencia.